You need the weBoost Drive 4G-X Extreme. You need the weBoost Home 4G. You need the Wilson Pro 70 with 2 Antennas Kit. You need the Wilson Pro 70 Plus - 2 Antenna Kit. You need the weBoost Connect 4G Kit. You need the weBoost Home 4G Kit. Need a custom solution designed for your situation? We can help. Boosts 2G, 3G and 4G LTE for all carriers. 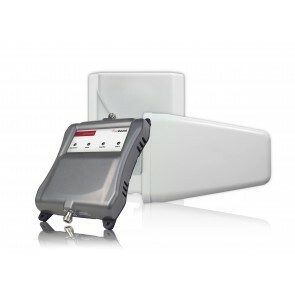 Can cover up to 1,500 sq ft with a strong existing outside signal. Can cover up to 5,000 sq ft with a strong existing outside signal. Can cover up to 10,000 sq ft with a strong existing outside signal. Most powerful vehicle booster on the market today. Boost cell signal in your RV while moving or stopped. Or, shop the entire weBoost product line. weBoost, formerly Wilson Electronics, is one of the leading manufacturers of cell phone signal boosters. Based in St. George, Utah, weBoost was a pioneer in the signal booster field, driving innovation and development of technology to increase cell phone reception and eliminate dropped calls. 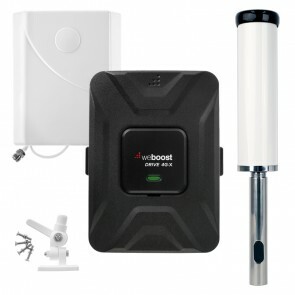 weBoost currently offers signal boosters for home, office, car, truck, RV, marine or boat, and more, as well as an assortment of cables, antennas, splitters, connectors, and additional accessories that a signal booster system would require. 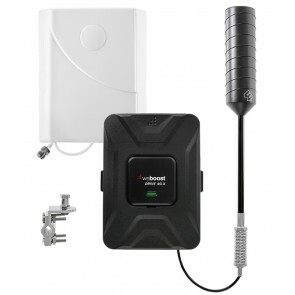 If you're looking for a Wilson Electronics signal booster, then the weBoost signal booster brand is what you're looking for. Wilson changed their name to weBoost in 2015, so there has been some confusion as to what is a Wilson signal booster, but rest assured, weBoost is what you want. Don't just take our word for it though. The weBoost reviews on all of our weBoost products will give you a better picture on how great the weBoost boosters are, as well as what you should keep in mind when choosing your own booster. If you have any questions or need a hand selecting a weBoost cell phone signal booster, please do not hesitate to contact us.